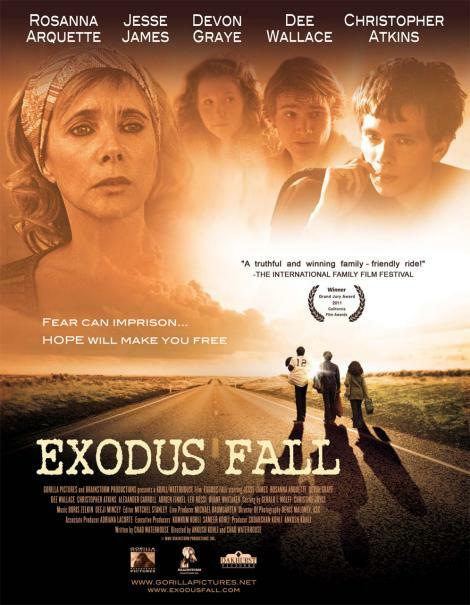 Set in 1974 Texas, Exodus Fall tells the story of three teen siblings struggle with the death of their father and try to live with their abusive mother. When one of the teens is sent away because the mother can't cope with his autism, the oldest of the siblings devises a plan to get their brother back and embark on a life changing adventure across the Southwest in their deceased father's station wagon. In their attempt to find their grandmother's home thousands of miles away, they find themselves confronted with detours that ultimately slow them down, but thrust them into a coming of age journey to be remembered.